100 x 100 mm arrow left self adhesive vinyl labels. 150 x 150 mm arrow diagonal self adhesive vinyl labels. 150 x 150 mm arrow left self adhesive vinyl labels. 150 x 150 mm arrow up self adhesive vinyl labels. 100 x 100 mm arrow left 1.2 mm rigid plastic signs. 100 x 250 mm arrow right self adhesive vinyl labels. 150 x 150 mm arrow up 1.2 mm rigid plastic signs. 150 x 150 mm arrow left 1.2 mm rigid plastic signs. 200 x 200 mm arrow left self adhesive vinyl labels. 150 x 150 mm arrow diagonal 1.2 mm rigid plastic signs. 150 x 300 mm arrow left self adhesive vinyl labels. 150 x 300 mm arrow right self adhesive vinyl labels. 100 x 250 mm arrow right 1.2 mm rigid plastic signs. 200 x 200 mm arrow left 1.2 mm rigid plastic signs. 200 x 400 mm arrow left self adhesive vinyl labels. 150 x 300 mm arrow right 1.2 mm rigid plastic signs. 150 x 300 mm arrow left 1.2 mm rigid plastic signs. 300 x 300 mm arrow left self adhesive vinyl labels. 100 x 100 mm arrow left 1.2 mm rigid plastic signs with s/a backing. 100 x 100 mm arrow left 1.2 mm rigid plastic signs with self adhesive backing. 300 x 300 mm arrow diagonal self adhesive vinyl labels. 200 x 400 mm arrow left 1.2 mm rigid plastic signs. 150 x 150 mm arrow up 1.2 mm rigid plastic signs with s/a backing. 150 x 150 mm arrow up 1.2 mm rigid plastic signs with self adhesive backing. 150 x 150 mm arrow left 1.2 mm rigid plastic signs with s/a backing. 150 x 150 mm arrow left 1.2 mm rigid plastic signs with self adhesive backing. 150 x 150 mm arrow diagonal 1.2 mm rigid plastic signs with s/a backing. 150 x 150 mm arrow diagonal 1.2 mm rigid plastic signs with self adhesive backing. 300 x 600 mm arrow right self adhesive vinyl labels. 200 x 400 mm arrow left 1.2 mm rigid plastic signs with s/a backing. 200 x 400 mm arrow left 1.2 mm rigid plastic signs with self adhesive backing. 200 x 200 mm arrow left 1.2 mm rigid plastic signs with s/a backing. 200 x 200 mm arrow left 1.2 mm rigid plastic signs with self adhesive backing. 150 x 300 mm arrow right 1.2 mm rigid plastic signs with s/a backing. 150 x 300 mm arrow right 1.2 mm rigid plastic signs with self adhesive backing. 150 x 300 mm arrow left 1.2 mm rigid plastic signs with s/a backing. 150 x 300 mm arrow left 1.2 mm rigid plastic signs with self adhesive backing. 300 x 600 mm arrow right 1.2 mm rigid plastic signs. 300 x 300 mm arrow left 1.2 mm rigid plastic signs with s/a backing. 300 x 300 mm arrow left 1.2 mm rigid plastic signs with self adhesive backing. 300 x 300 mm arrow diagonal 1.2 mm rigid plastic signs with s/a backing. 300 x 300 mm arrow diagonal 1.2 mm rigid plastic signs with self adhesive backing. 300 x 600 mm arrow right 1.2 mm rigid plastic signs with s/a backing. 300 x 600 mm arrow right 1.2 mm rigid plastic signs with self adhesive backing. 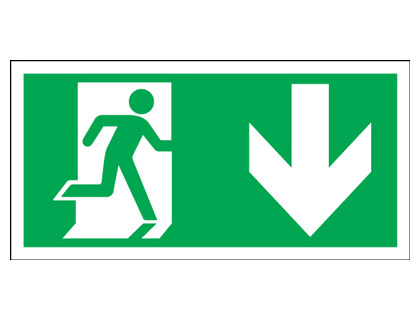 UK fire escape signs - 150 x 450 mm fire exit man arrow down 3 mm foam board signs. 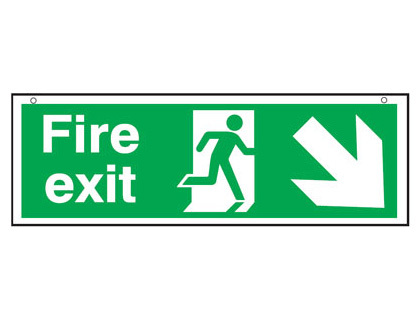 UK fire escape signs - 150 x 450 mm fire exit man arrow up 3 mm foam board signs. 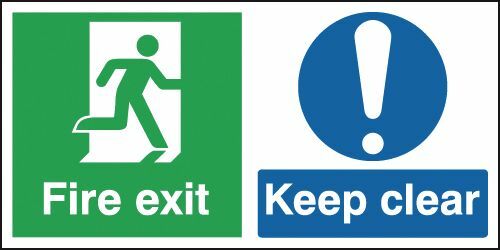 UK fire escape signs - 150 x 450 mm fire exit man arrow down left 3 mm foam board signs. 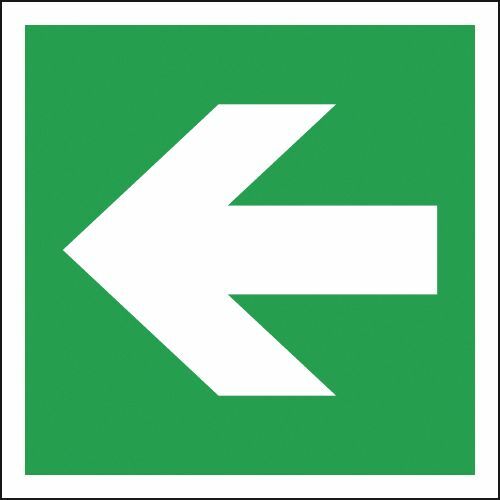 UK fire escape signs - 150 x 450 mm fire exit man arrow right 3 mm foam board signs. 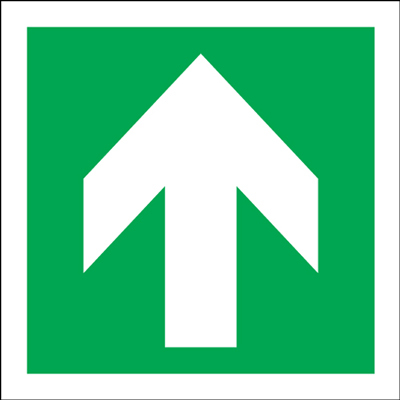 UK fire escape signs - 150 x 450 mm fire exit man arrow down right 3 mm foam board signs. 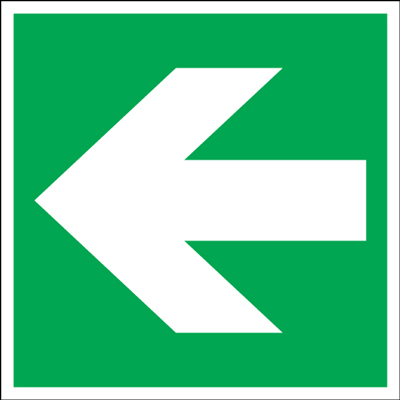 UK fire escape signs - 150 x 450 mm fire exit man arrow left 3 mm foam board signs. 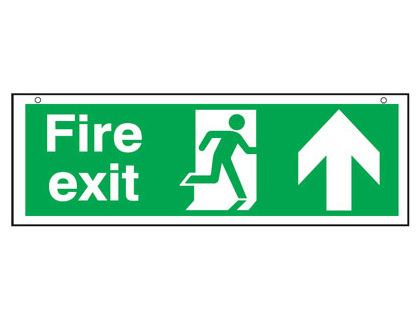 UK fire escape signs - 300 x 900 mm fire exit man arrow up 3 mm foam board signs. 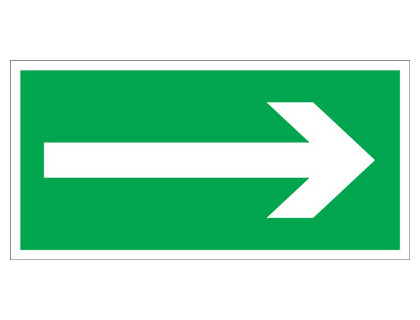 UK fire escape signs - 300 x 900 mm fire exit man arrow right 3 mm foam board signs. 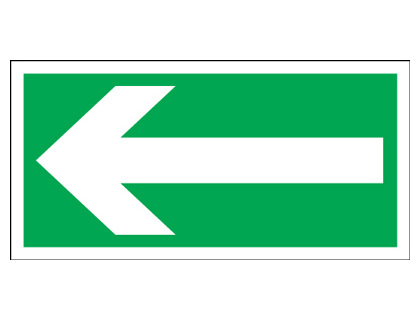 UK fire escape signs - 300 x 900 mm fire exit man arrow left 3 mm foam board signs. 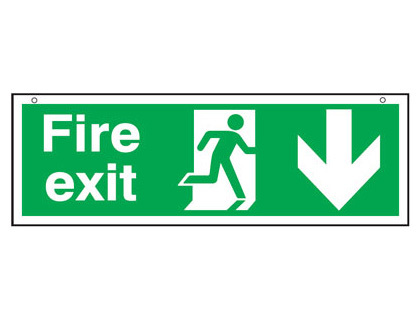 UK fire escape signs - 300 x 900 mm fire exit man arrow down 3 mm foam board signs. 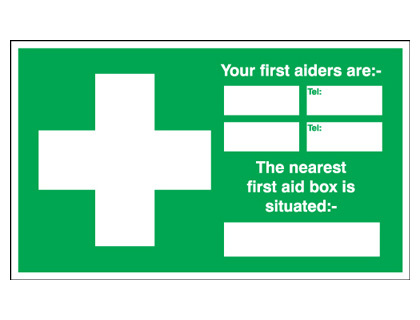 A2 420 x 598 mm fire assembly point 3mm foam board signs. 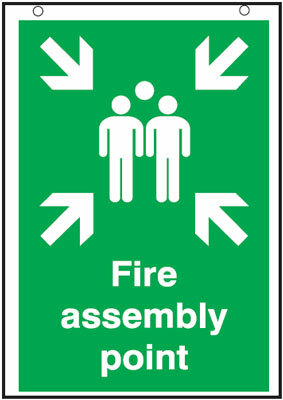 UK fire escape signs - A2 fire assembly point 3 mm foam board signs. 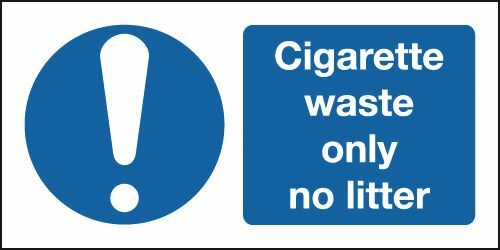 Fire escape signs 100 x 100 mm fire escape keep clear self adhesive vinyl labels. 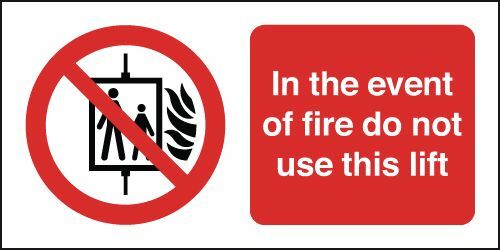 Fire escape signs - 100 x 100 mm fire escape keep clear self adhesive vinyl labels. Fire escape signs 100 x 100 mm fire escape keep clear 1.2 mm rigid plastic signs. 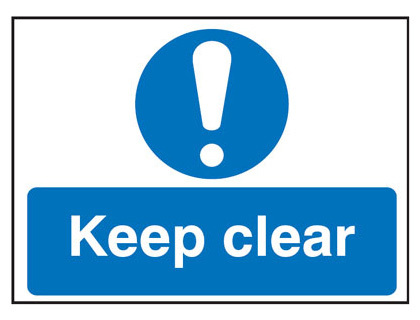 Fire escape signs - 100 x 100 mm fire escape keep clear 1.2 mm rigid plastic signs. Fire escape signs A5fire escape keep clear self adhesive vinyl labels. Fire escape signs - A5 fire escape keep clear self adhesive vinyl labels. 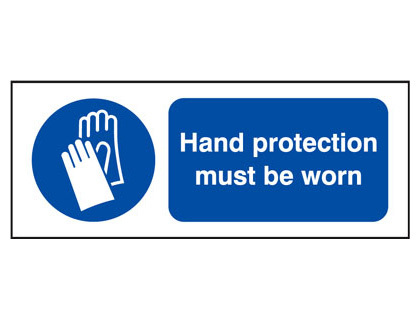 Fire escape signs 100 x 250 mm fire escape keep clear self adhesive vinyl labels. 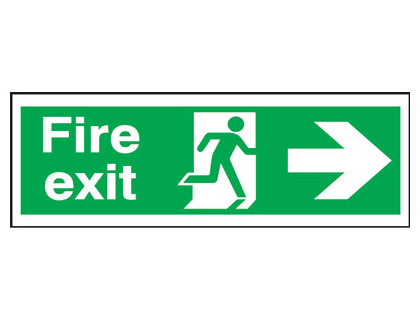 Fire escape signs - 100 x 250 mm fire escape keep clear self adhesive vinyl labels. 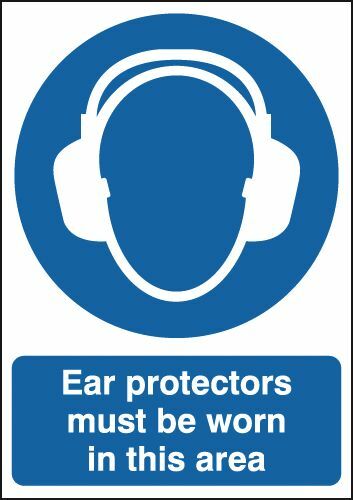 Fire escape signs 200 x 200 mm fire escape keep clear self adhesive vinyl labels. 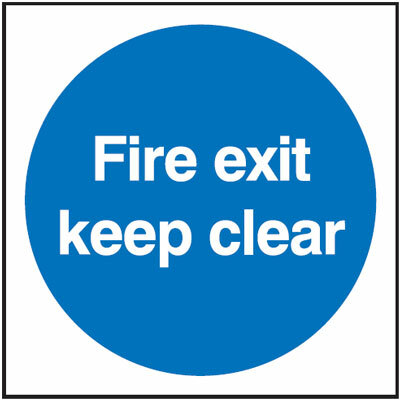 Fire escape signs - 200 x 200 mm fire escape keep clear self adhesive vinyl labels. Fire escape signs 250 x 200 mm fire escape keep clear dihangfa self adhesive vinyl labels. Fire escape signs - 250 x 200 mm fire escape keep clear dihangfa self adhesive vinyl labels. Fire escape signs A5fire escape keep clear 1.2 mm rigid plastic signs. 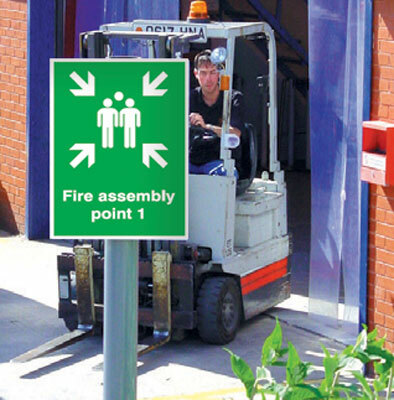 Fire escape signs - A5 fire escape keep clear 1.2 mm rigid plastic signs. 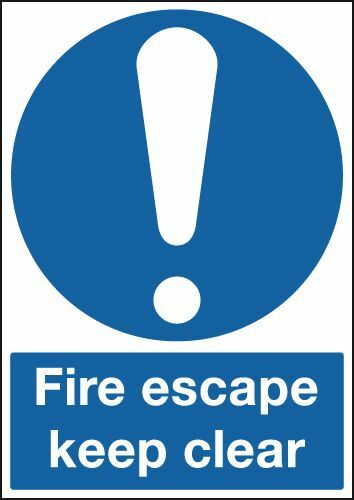 Fire escape signs 100 x 250 mm fire escape keep clear 1.2 mm rigid plastic signs. 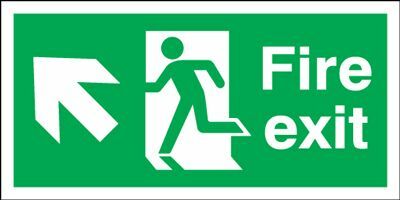 Fire escape signs - 100 x 250 mm fire escape keep clear 1.2 mm rigid plastic signs. Fire escape signs 400 x 300 mm fire escape keep clear self adhesive vinyl labels. 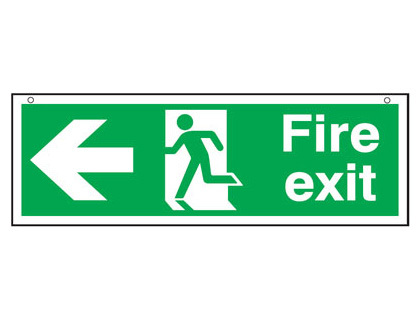 Fire escape signs - 400 x 300 mm fire escape keep clear self adhesive vinyl labels. 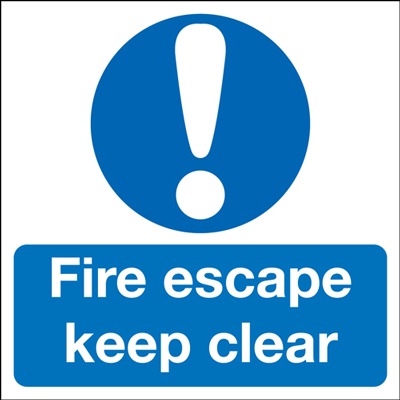 Fire escape signs 250 x 200 mm fire escape keep clear dihangfa 1.2 mm rigid plastic signs. 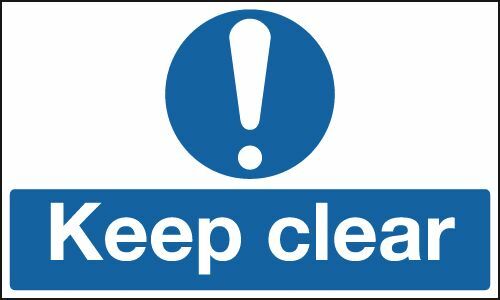 Fire escape signs - 250 x 200 mm fire escape keep clear dihangfa 1.2 mm rigid plastic signs. Fire escape signs A4 fire escape keep clear self adhesive vinyl labels. Fire escape signs - A4 fire escape keep clear self adhesive vinyl labels. 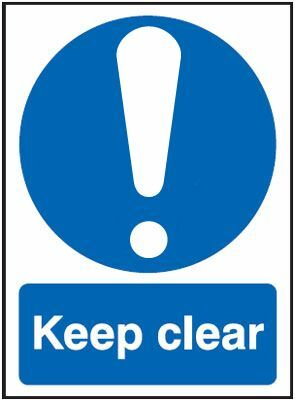 Fire escape signs 200 x 200 mm fire escape keep clear 1.2 mm rigid plastic signs. 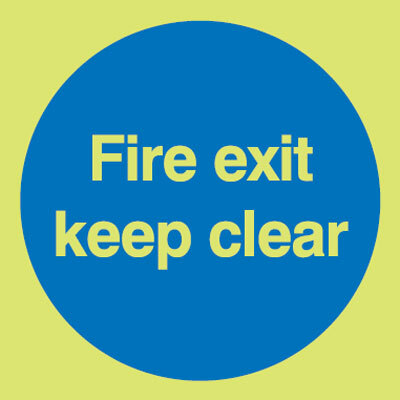 Fire escape signs - 200 x 200 mm fire escape keep clear 1.2 mm rigid plastic signs. Fire escape signs 100 x 100 mm fire escape keep clear 1.2 mm rigid plastic signs with s/a backing. 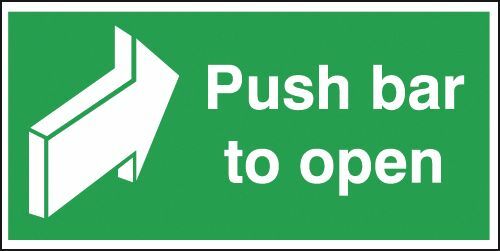 Fire escape signs - 100 x 100 mm fire escape keep clear 1.2 mm rigid plastic signs with self adhesive backing. Fire escape signs A3 fire escape keep clear self adhesive vinyl labels. Fire escape signs - A3 fire escape keep clear self adhesive vinyl labels. Fire escape signs 400 x 300 mm fire escape keep clear dihangfa self adhesive vinyl labels. 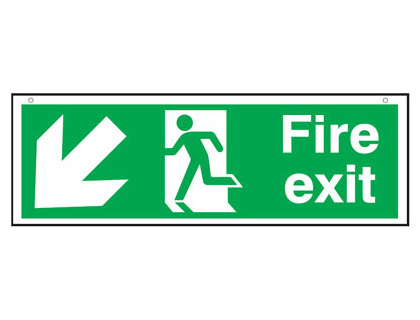 Fire escape signs - 400 x 300 mm fire escape keep clear dihangfa self adhesive vinyl labels. 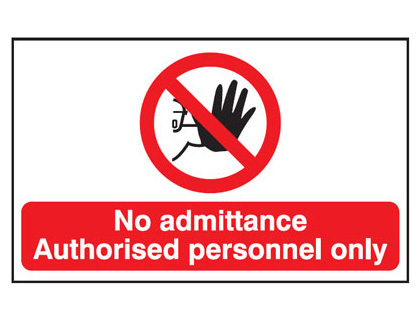 Fire escape signs 450 x 450 mm fire escape keep clear self adhesive vinyl labels. 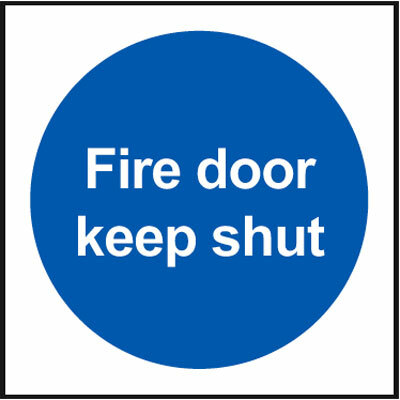 Fire escape signs - 450 x 450 mm fire escape keep clear self adhesive vinyl labels. Fire escape signs A4 fire escape keep clear 1.2 mm rigid plastic signs. 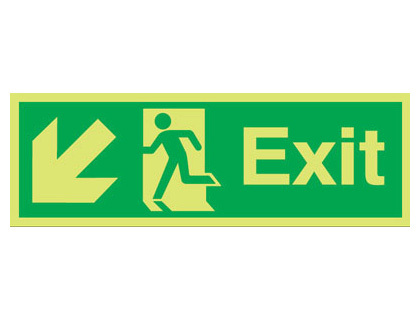 Fire escape signs - A4 fire escape keep clear 1.2 mm rigid plastic signs. 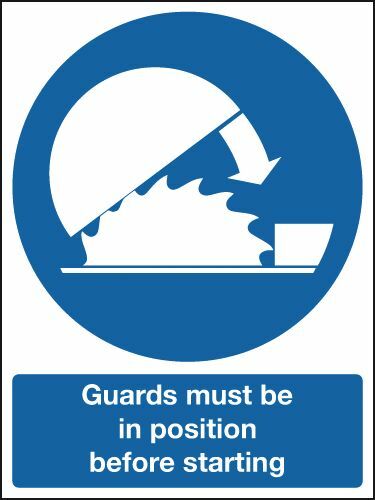 Fire escape signs 400 x 300 mm fire escape keep clear 1.2 mm rigid plastic signs. 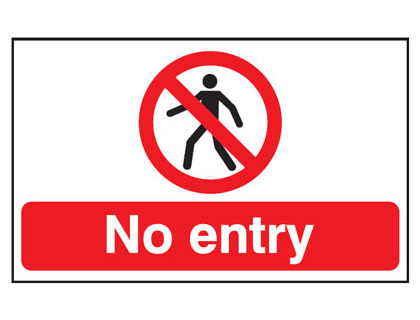 Fire escape signs - 400 x 300 mm fire escape keep clear 1.2 mm rigid plastic signs. Fire escape signs A3 fire escape keep clear 1.2 mm rigid plastic signs. 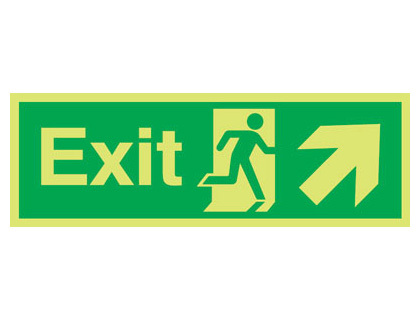 Fire escape signs - A3 fire escape keep clear 1.2 mm rigid plastic signs. 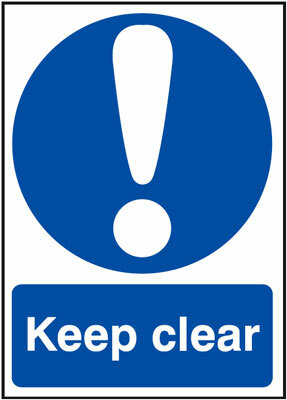 Fire escape signs 200 x 200 mm fire escape keep clear 1.2 mm rigid plastic signs with s/a backing. 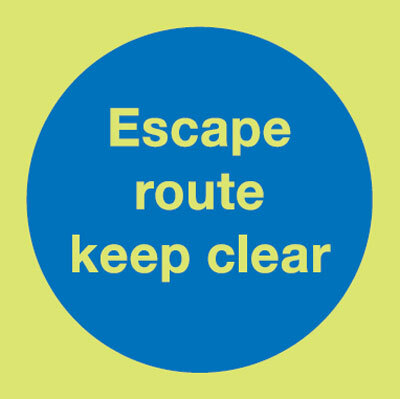 Fire escape signs - 200 x 200 mm fire escape keep clear 1.2 mm rigid plastic signs with self adhesive backing. 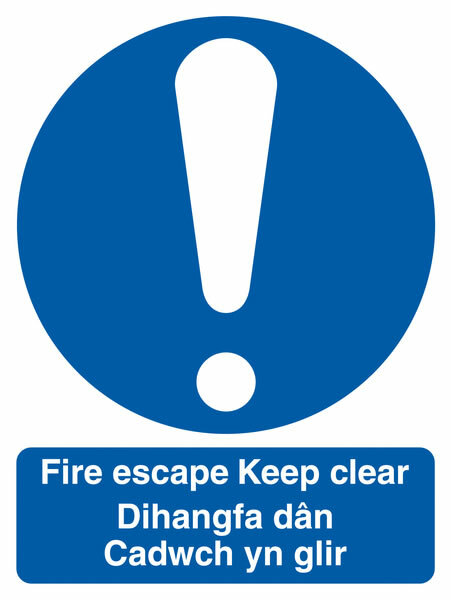 Fire escape signs 400 x 300 mm fire escape keep clear dihangfa 1.2 mm rigid plastic signs. 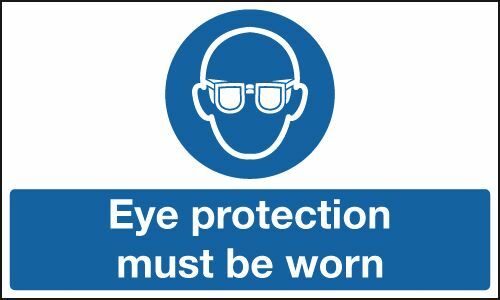 Fire escape signs - 400 x 300 mm fire escape keep clear dihangfa 1.2 mm rigid plastic signs. 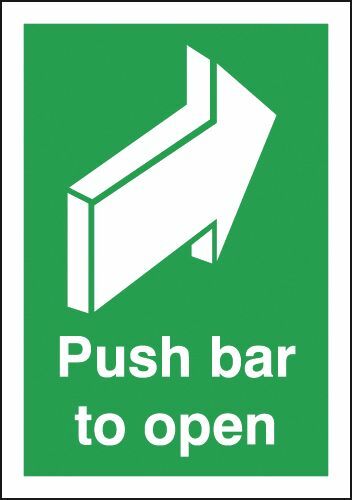 Fire escape signs A5fire escape keep clear 1.2 mm rigid plastic signs with s/a backing. 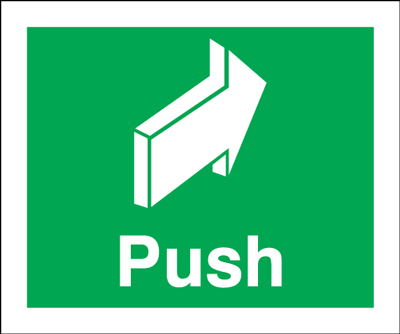 Fire escape signs - A5 fire escape keep clear 1.2 mm rigid plastic signs with self adhesive backing. 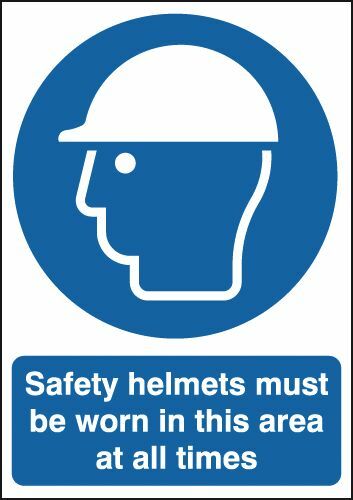 Fire escape signs 250 x 200 mm fire escape keep clear dihangfa 1.2 mm rigid plastic signs with s/a backing. Fire escape signs - 250 x 200 mm fire escape keep clear dihangfa 1.2 mm rigid plastic signs with self adhesive backing. 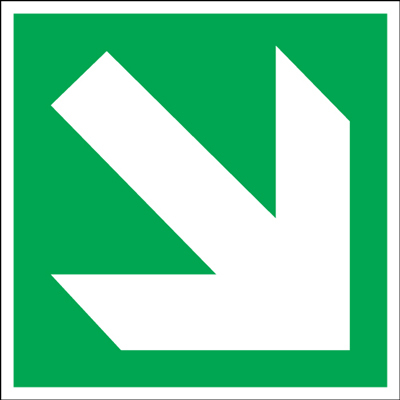 Fire escape signs 450 x 450 mm fire escape keep clear 1.2 mm rigid plastic signs. 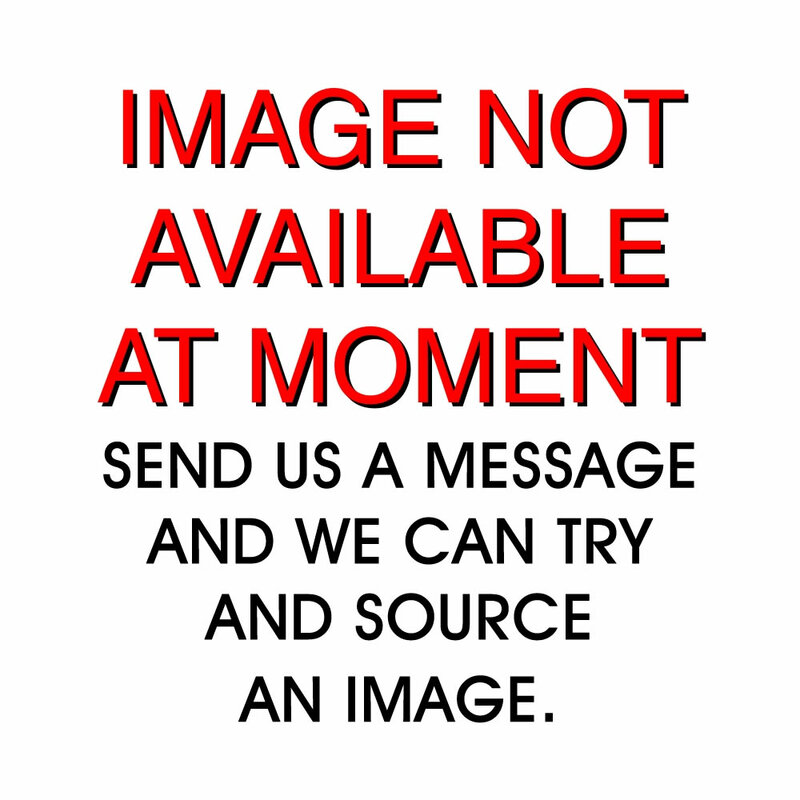 Fire escape signs - 450 x 450 mm fire escape keep clear 1.2 mm rigid plastic signs. 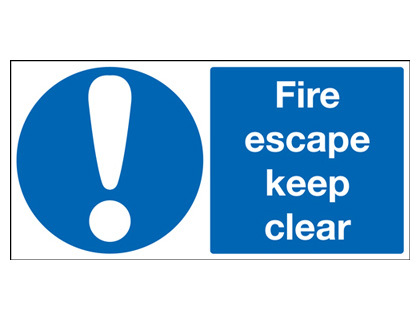 Fire escape signs A2 420 x 598 mm fire escape keep clear 1.2 mm rigid plastic signs. 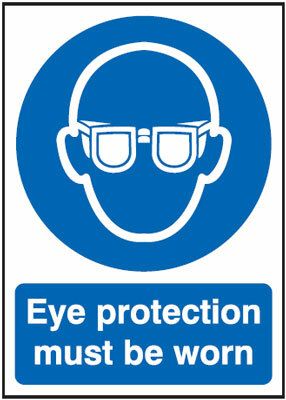 Fire escape signs - A2 fire escape keep clear 1.2 mm rigid plastic signs. 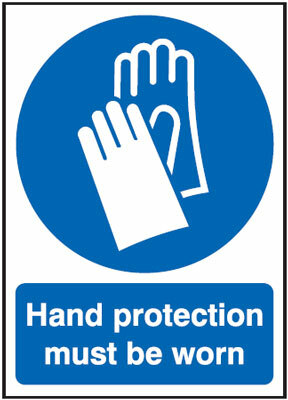 Fire escape signs 400 x 300 mm fire escape keep clear 1.2 mm rigid plastic signs with s/a backing. 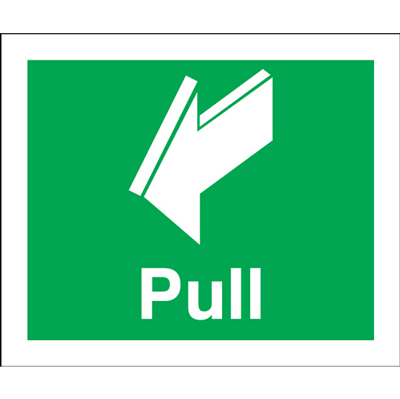 Fire escape signs - 400 x 300 mm fire escape keep clear 1.2 mm rigid plastic signs with self adhesive backing. Fire escape signs 400 x 300 mm fire escape keep clear dihangfa 1.2 mm rigid plastic signs with s/a backing. Fire escape signs - 400 x 300 mm fire escape keep clear dihangfa 1.2 mm rigid plastic signs with self adhesive backing. Fire escape signs A1 fire escape keep clear 1.2 mm rigid plastic signs. 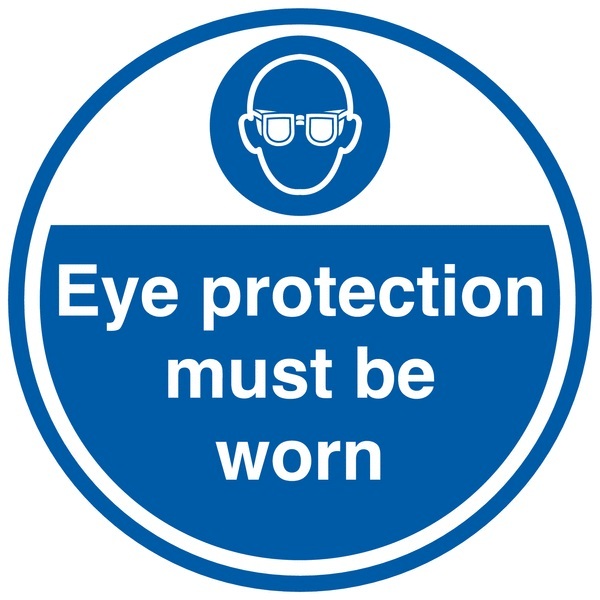 Fire escape signs - A1 fire escape keep clear 1.2 mm rigid plastic signs. Fire escape signs A3 fire escape keep clear 1.2 mm rigid plastic signs with s/a backing. 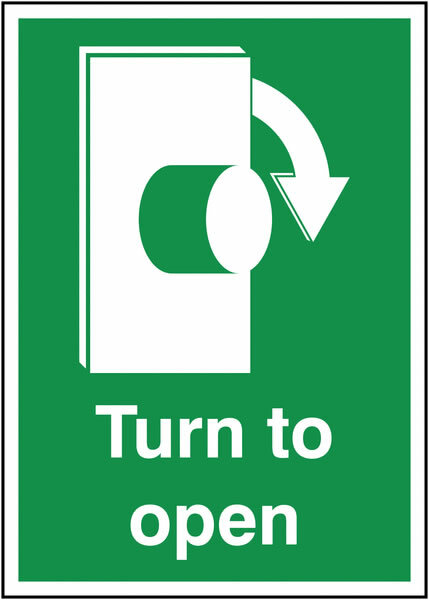 Fire escape signs - A3 fire escape keep clear 1.2 mm rigid plastic signs with self adhesive backing. 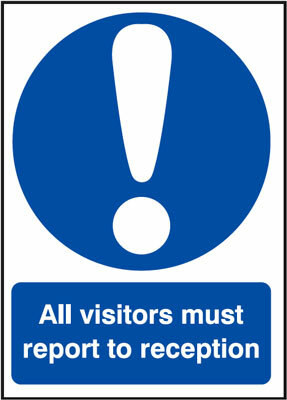 Fire escape signs 450 x 450 mm fire escape keep clear 1.2 mm rigid plastic signs with s/a backing. 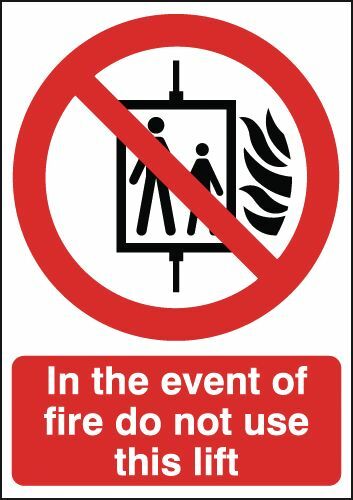 Fire escape signs - 450 x 450 mm fire escape keep clear 1.2 mm rigid plastic signs with self adhesive backing. 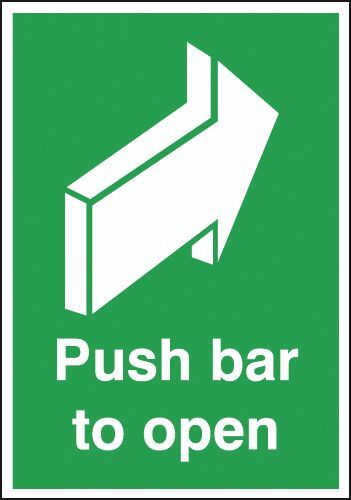 Fire escape signs A4 fire escape keep clear 1.2 mm rigid plastic signs with s/a backing. 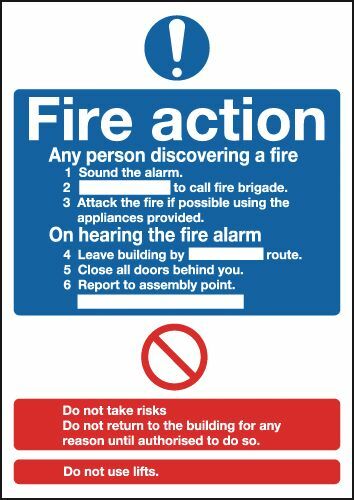 Fire escape signs - A4 fire escape keep clear 1.2 mm rigid plastic signs with self adhesive backing. 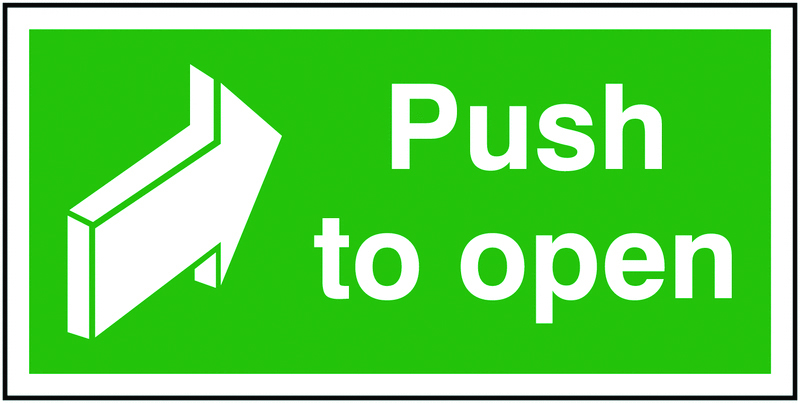 75 x 600 mm push bar to open as a 1.2mm PVC sign - photoluminescent sign - self adhesive label. A2 push bar to open self adhesive vinyl labels. 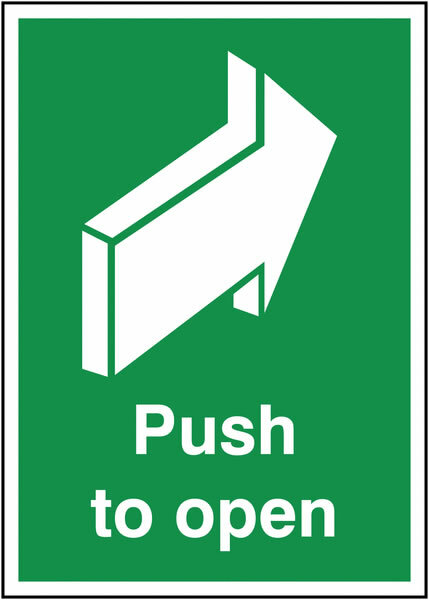 A2 push bar to open 1.2 mm rigid plastic signs. A1 push bar to open self adhesive vinyl labels. A1 push bar to open 1.2 mm rigid plastic signs. 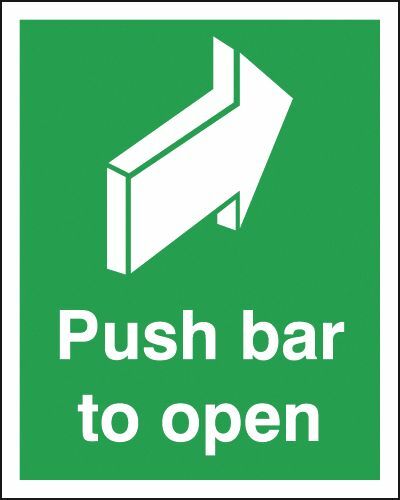 A2 push bar to open 1.2 mm rigid plastic signs with s/a backing. A2 push bar to open 1.2 mm rigid plastic signs with self adhesive backing. A1 push bar to open 1.2 mm rigid plastic signs with s/a backing. A1 push bar to open 1.2 mm rigid plastic signs with self adhesive backing. 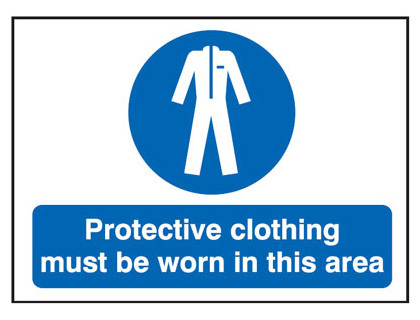 150 x 300 mm running man arrow down as a 1.2mm PVC sign - photoluminescent sign - self adhesive label. 300 x 600 mm running man arrow down as a 1.2mm PVC sign - photoluminescent sign - self adhesive label. 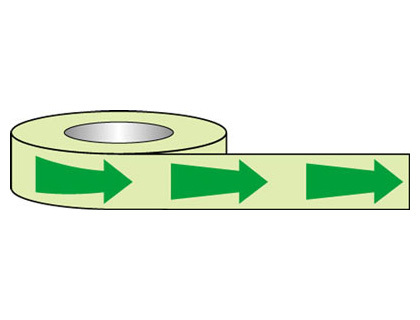 A2 turn to open clockwise self adhesive vinyl labels.